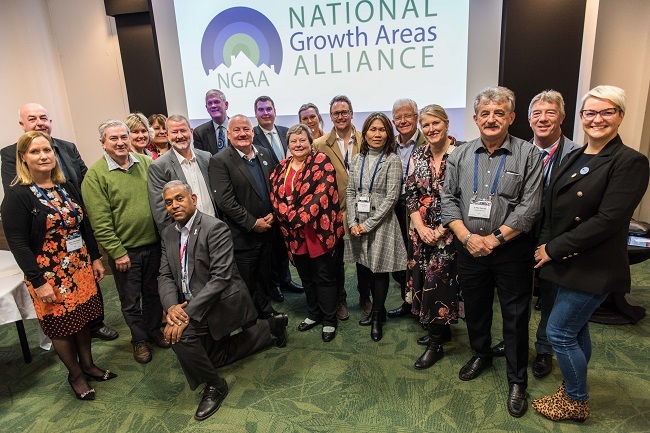 The National Growth Areas Alliance (NGAA) present an annual Congress which brings together our Members, politicians, policy makers and industry stakeholders to discuss and consider the implications of rapid population growth on Australia’s fastest growing suburbs. The event provides opportunities to hear from industry experts, academics and politicians on key research and policy developments. The National Congress is developed and presented in partnership with the City of Swan. Reserve your place for this Members-only webinar. Hear from Infrastructure Australia all about the IA Priority List. 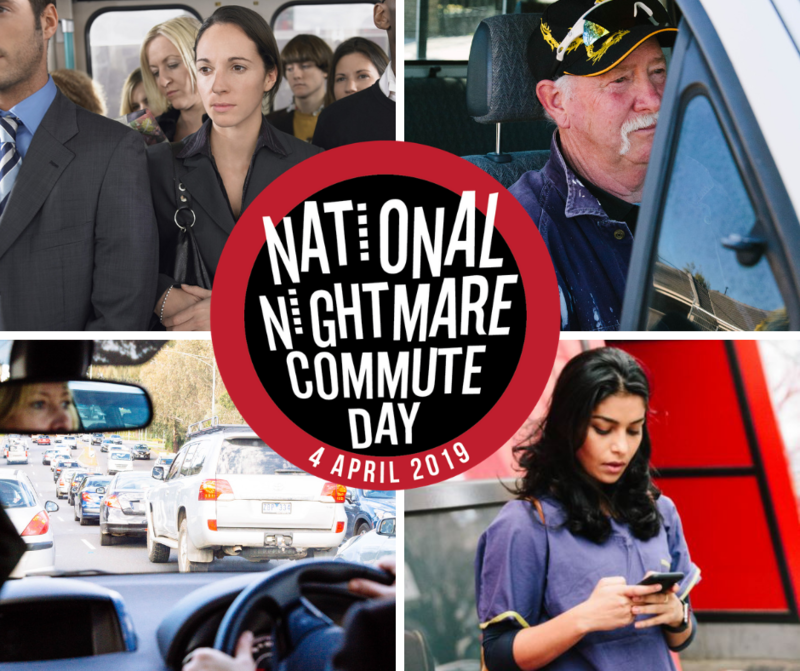 National Nightmare Commute Day will took place on Thursday 4 April, 2019 and was a great success, with #nightmarecommute trending nationally, quality commuter engagement and broad media coverage. Members-only briefing on NGAA Research Strategy, the first in a series of NGAA Policy Webinars. Mayors, Councillors and CEOs from NGAA's member councils will launch Catch Up with the Outer Suburbs on Monday 18 February at Parliament House, Canberra. Our 2018 National Congress was held in Sydney from 18-20 November. See the Congress page for more information. Mayors, Councillors, CEOs and Senior Officers from NGAA's member councils gathered at ALGA for an update on our activities, the launch of the 2018 NGAA Awards and Congress Program and to hear about the Urban Congestion Fund. Please join us as we present the findings of NGAA's most recent research project, Transformational Infrastructure Projects in Australia's Fast-Growing Outer Suburbs to our New South Wales Members and Stakeholders. Please join us as we present the findings of NGAA's most recent research project, Transformational Infrastructure Projects in Australia's Fast-Growing Outer Suburbs to our Victorian Members and Stakeholders. Please join us as we present the findings of NGAA's most recent research project, Transformational Infrastructure Projects in Australia's Fast-Growing Outer Suburbs to our South Australian Members and Stakeholders. Please join us as we present the findings of NGAA's most recent research project, Transformational Infrastructure Projects in Australia's Fast-Growing Outer Suburbs to our West Australian Members and Stakeholders. NGAA will submit its 2018-19 Pre-Budget submission to the Federal Government by 15 December, 2017.